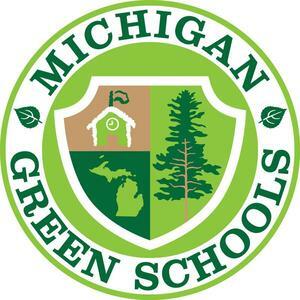 Congratulations to the students, faculty and staff who participate in recycling, composting, water saving techniques and other green initiatives that qualify Rudolf Steiner School of Ann Arbor as a Michigan Green School! Michigan Green Schools began as an idea from students and teachers in the fall of 2005. Students and teachers proposed a bill to local Representative Joe Hune outlining 20 environmental activities that schools could engage in as environmental stewards. The bill allowed for schools that engaged in 10 of these activities to earn status as an official Michigan Green School. The bill was forwarded to the House floor where Public Act 146 of 2006 was approved by an overwhelming majority of that body. In the first year of the program, 18 schools participated. The program has grown in Livingston and Washtenaw Counties with as many as 50 schools participating each year. Rudolf Steiner School of Ann Arbor © 2018. All rights Reserved.